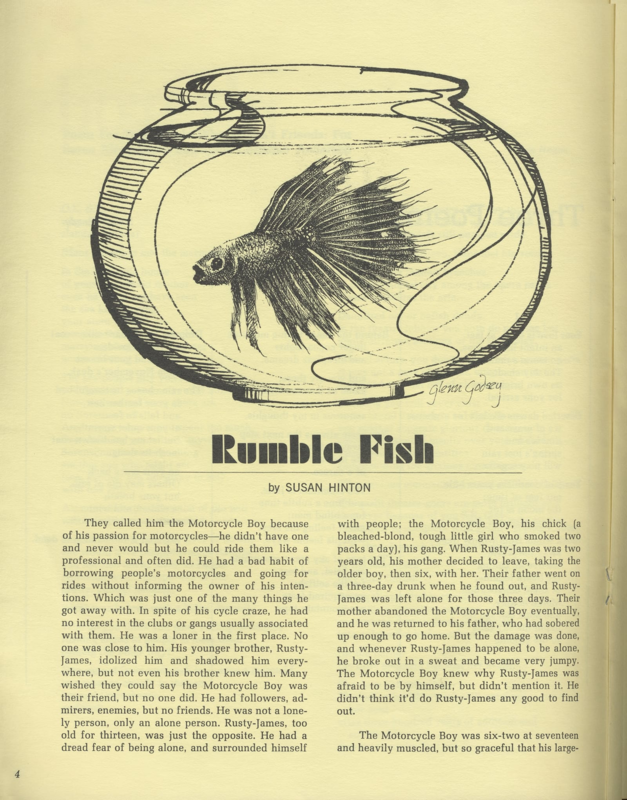 Before Rumble Fish became a novel, S. E. Hinton wrote an early version of it as a short story, which was published in 1968 in the University of Tulsa literary magazine, Nimrod. Two details were inspired by her pets: the title alludes to a Siamese fighting fish she once owned, and the protagonist is named after her cat Rusty-James. 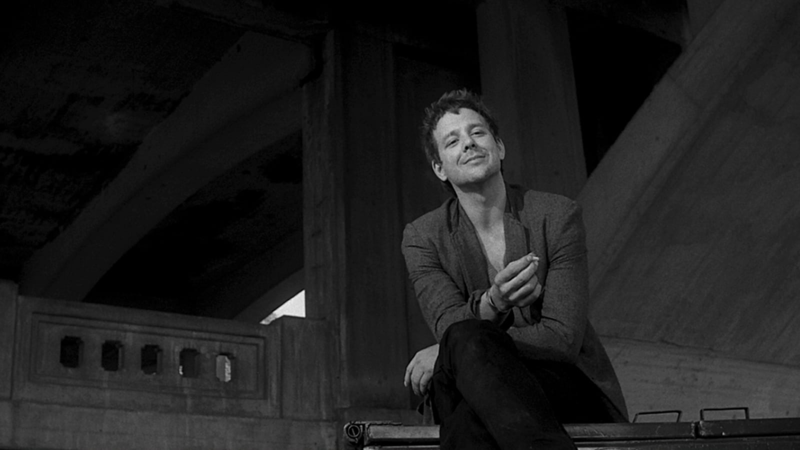 Hinton appears in a brief cameo as a prostitute in the film. Coppola paid tribute to his older brother, August, whom he considered his “first and best teacher,” by dedicating the film to him in the end credits, and by having August’s son, Nicolas Cage, who was making his film debut, wear his father’s Wild Deuces social club jacket, an artifact from the brothers’ youth in Woodside, Queens. Coppola wanted all of the gang members in the film to have distinct looks. To convey the angst of the hero’s older brother, the Motorcycle Boy (Mickey Rourke), the director decided to model the character’s look after Albert Camus—another nod to Coppola’s brother, August, who was a respected literary scholar. 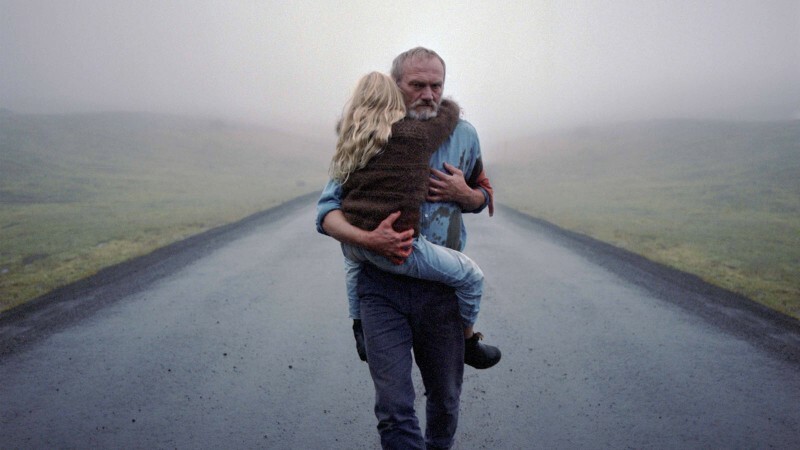 Coppola wanted the film’s style to reflect the fleeting nature of time. 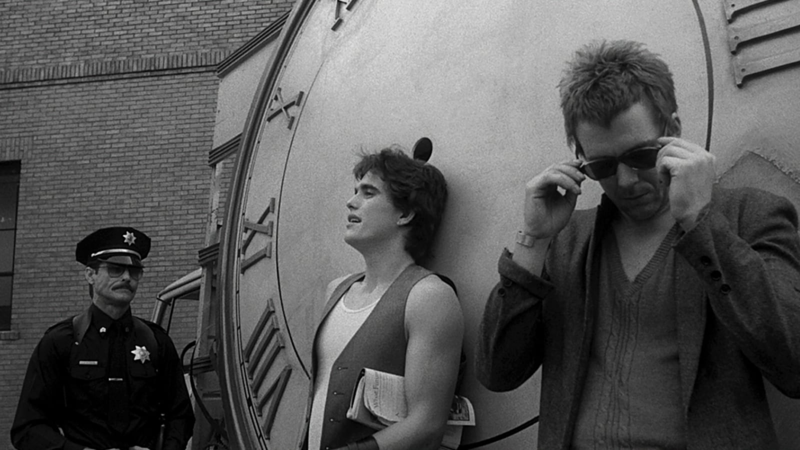 References to this theme can be found in the ever-present clocks in the production design, the time-lapse transitions, and the ticking and beating of the percussion-based score—which Coppola had originally planned on writing himself, until (at his son Roman’s suggestion) he enlisted the Police’s drummer, Stewart Copeland, as a performer for the music and then decided to let him compose it as well. Coppola often showed films to his cast and crew to inspire them. 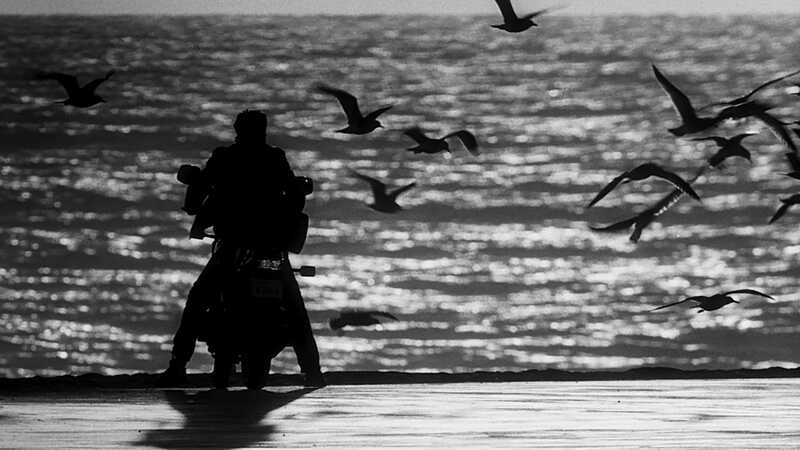 Cinematographer Stephen H. Burum recalls the director screening Anatole Litvak’s war drama Decision Before Dawn (1951) to give his collaborators a sense of his vision for the bleak wasteland in Rumble Fish. 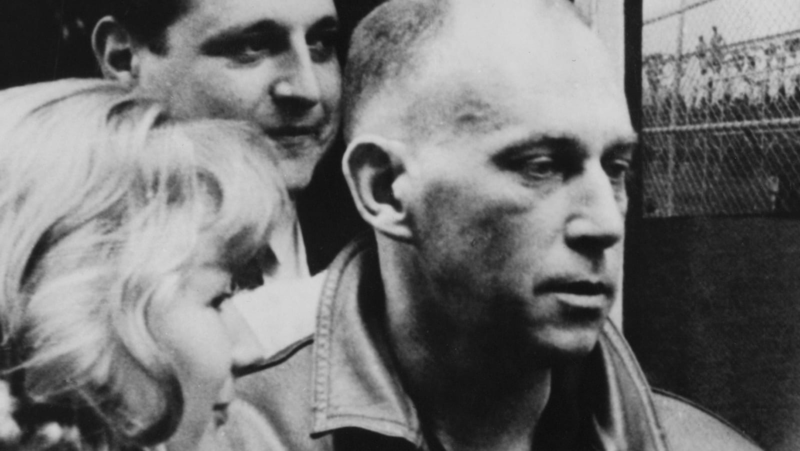 Coppola invited Chris Marker to come to Tulsa to shoot second-unit footage for the film. 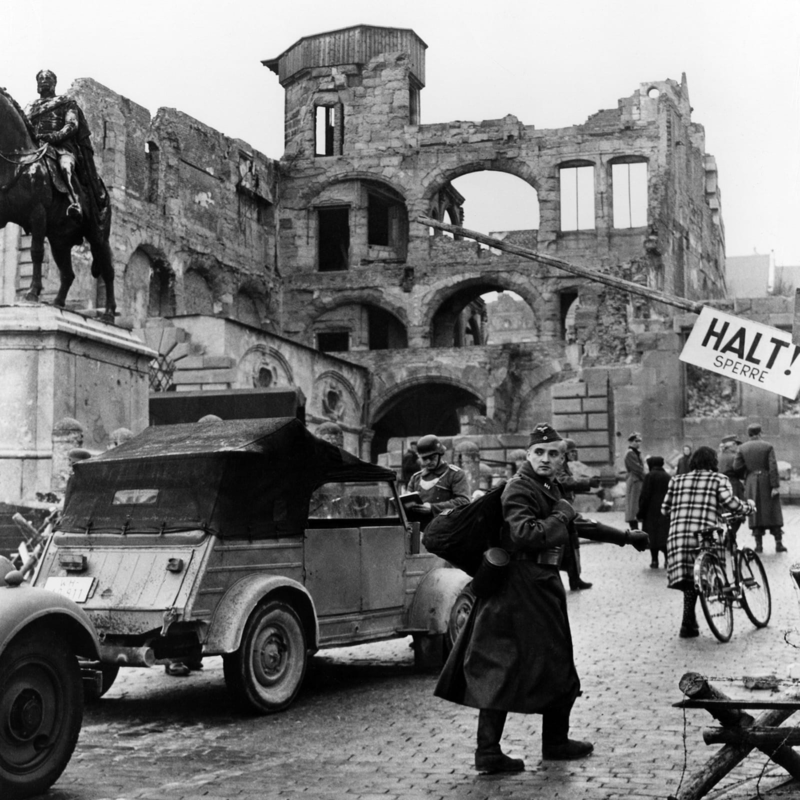 However, Marker found the city so visually uninspiring that he quickly returned to France. The Tulsa location depicted in the scene where Rusty-James, the Motorcycle Boy, and Stevie visit the other side of town was uninhabited and in complete disrepair at the time of filming, having been destroyed in an outbreak of racist violence in 1921. 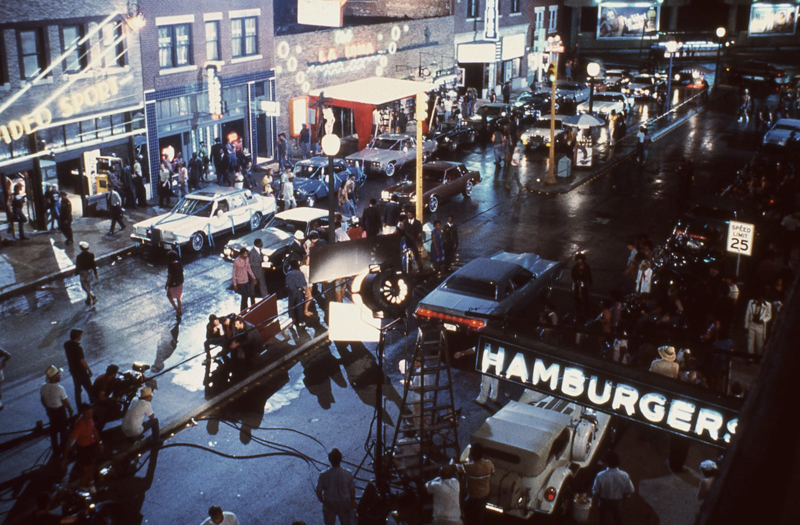 Production designer Dean Tavoularis filled all of the empty windows with glass and added neon signs and carnival lights to create the illusion of a vibrant main drag. 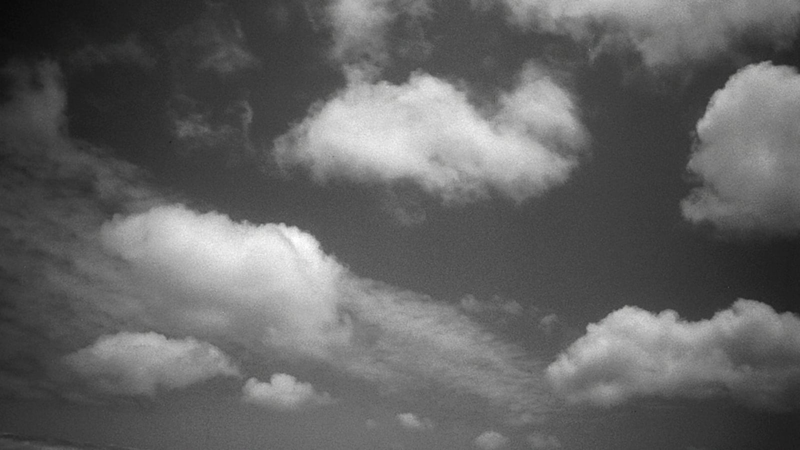 The billowing clouds so often seen in the film’s time-lapse sequences were filmed in Hawaii because, according to Burum, there were none to be found in Tulsa. 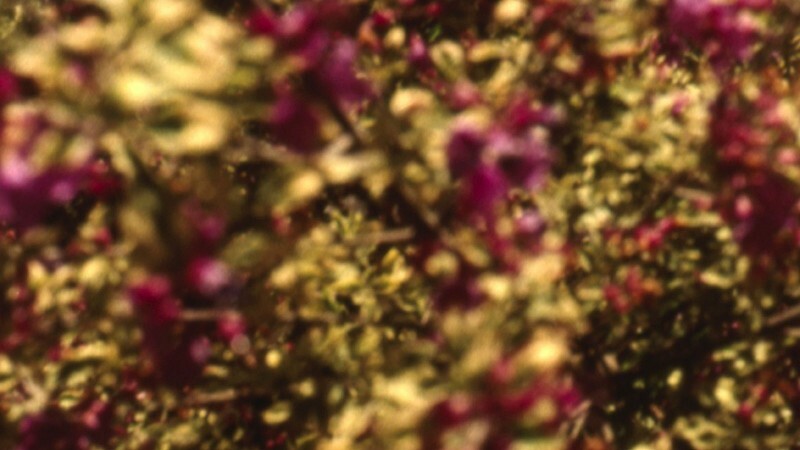 Burum devised a method for integrating images of colorful Siamese fighting fish into the film’s monochromatic palette. 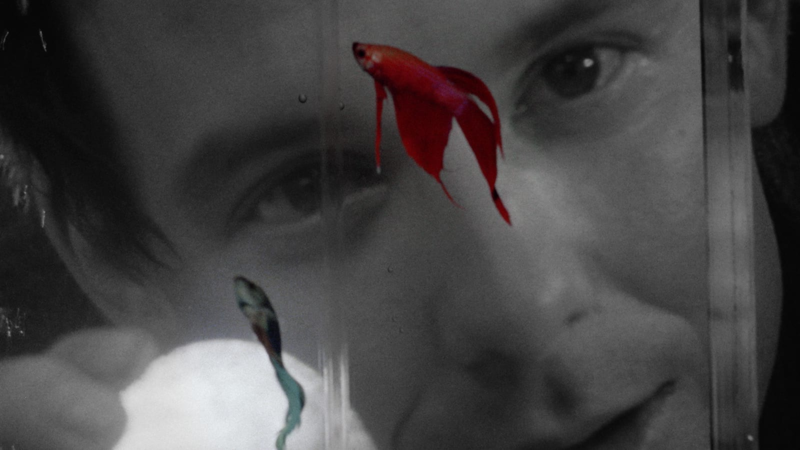 After shooting the actors in black and white, he projected that footage on a screen behind a tank containing fish, clear water, and gray gravel, then filmed those two elements together.